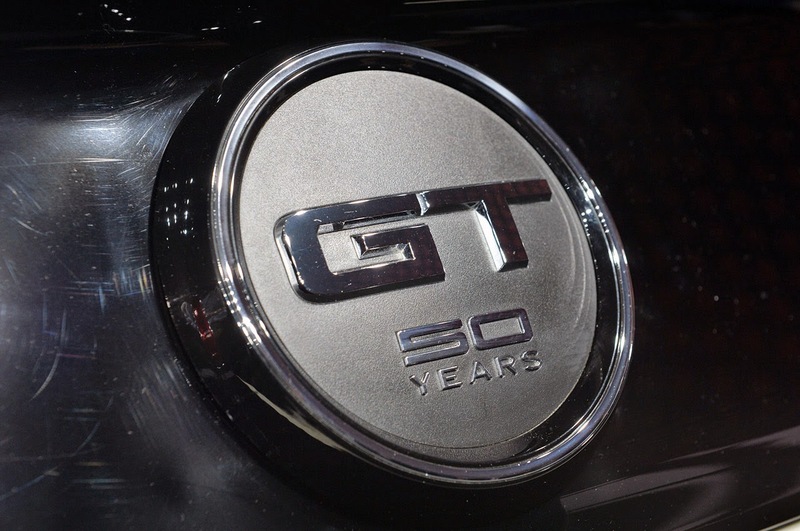 Ford has announced that it will build a one-of-one 50th Anniversary Limited Edition 2015 Mustang GT Convertible and will raffle it off at the Woodward Dream Cruise in August. Proceeds will benefit the National Multiple Sclerosis Society. When the 50 Year Limited Edition Mustang was introduced at the New York Auto Show last month we were surprised it wasn’t going to be offered in red or with a ragtop, but one of those wishes will be granted, at least for one lucky Mustang fan. The convertible won’t get the louvered quarter window treatment and chrome window trim, but it will get the unique grille, wheels, two-tone interior and Wimbledon White paint, all exclusive to the 50th Anniversary Package. The convertible’s 50th Anniversary dash plaque will include its serial number: 0001 of 0001. Raffle tickets are available now for $20 at www.Ford4MS.com. The drawing will take place on August 16th in Mustang Alley at the Woodward Dream Cruise. 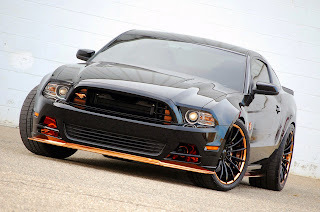 This entry was written by by Brad Barnett (Mustangs Daily) and posted here on Thursday, May 8th, 2014 at 9:14 am and is filed under 2015 ford mustang, 2015 mustang, 2015 mustang 50 years convertible, 2015 mustang convertible, News, raffles. This article was not written by us, rather gathered using RSS feeds listed here. We take no credit for this article. You can leave a response, or trackback from your own site.